Hot Zayn with his cute brothers. Zayn's bromances.So very cute!. 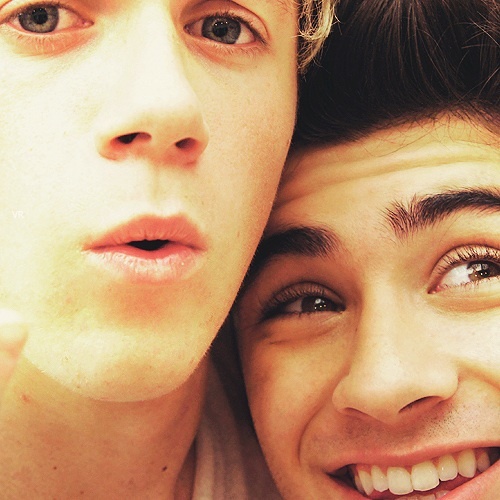 Wallpaper and background images in the Zayn Malik club tagged: zayn malik 1d zarry ziall ziam zouis. This Zayn Malik photo contains portret, headshot, and close-up.